Wedding band. Ring 18k white gold. For those who want to celebrate the commitment moment with a piece full of fascination, this wedding band is the perfect choice. 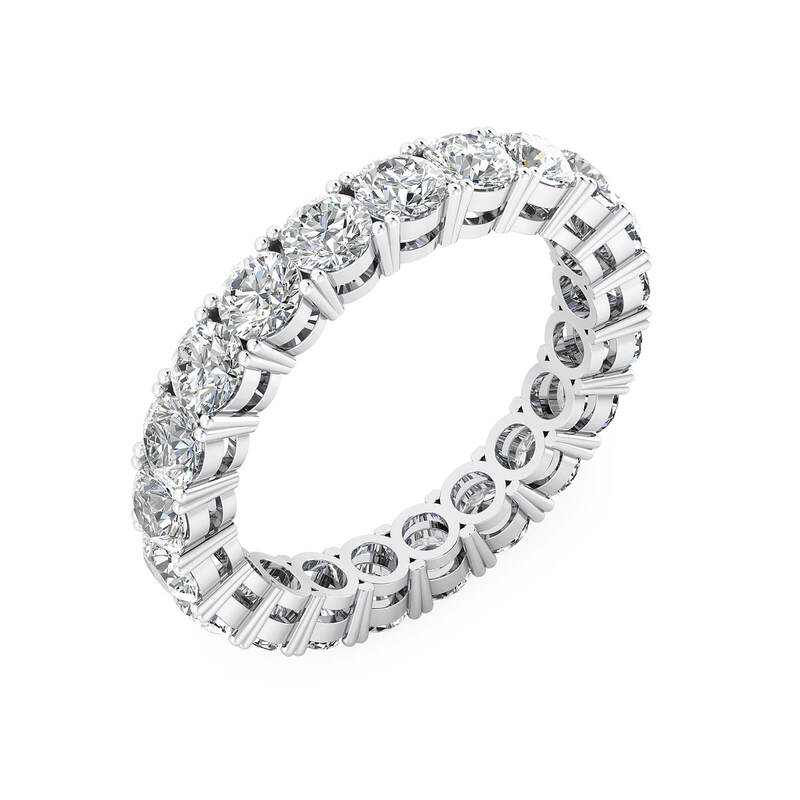 On a single 18k white gold line, t with beautiful independent staples holding the same number of brilliant-cut diamonds.